Huawei's Honor sub-brand has been responsible for some nice pieces of hardware over the years, but the software always seems to lag behind. Just recently, the Honor 7X launched with Nougat when it should by all rights have had Oreo. Owners of the Honor 8 are also getting some bad Oreo news—they won't see Oreo at all. At least, this is what Honor's Indian Twitter account is telling people. As recently as late 2017, Huawei/Honor was telling owners to hang tight as it looked into Oreo updates for the Honor 8 series. 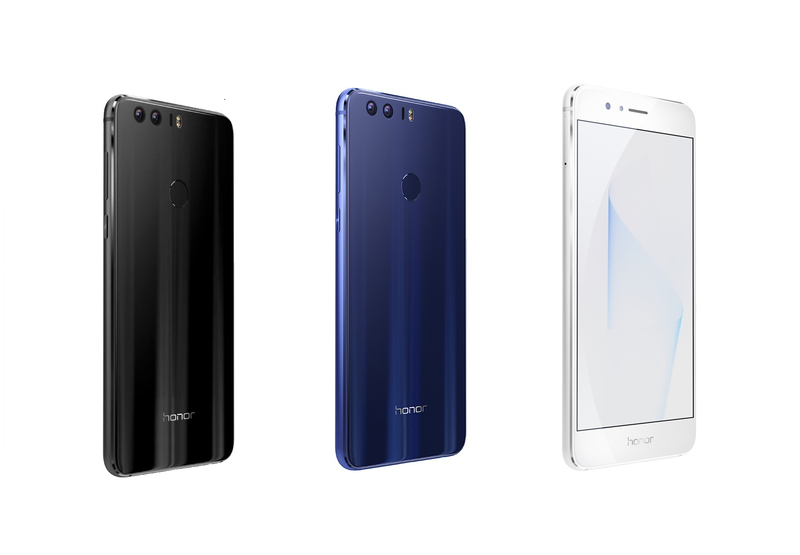 The Honor 8 Pro and Honor 8 Lite will be getting Oreo, but they were both launched a bit later than the regular Honor 8. That phone came with Marshmallow and the terrible EMUI 4.1 skin. It was eventually updated to Nougat and EMUI 5, but that's what the Lite and Pro had from the start. The official Twitter account only offers the sort of vague reasons you'd expect from front-line customer service reps. There are "hardware and software limitations," you see. If this position holds in all markets, owners will have to make do with Nougat. They can at least consider themselves lucky they didn't get stuck on EMUI 4.1.